Introducing Danny and Reggie. 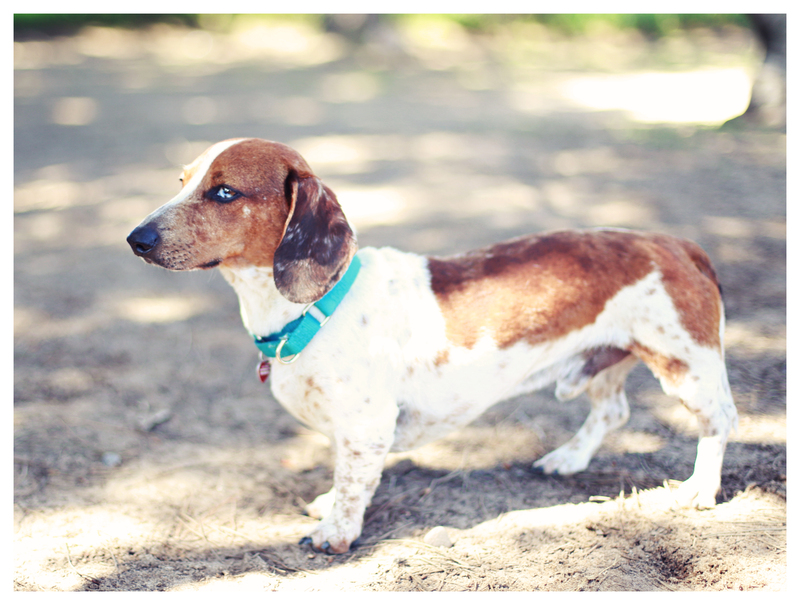 Danny is a smooth dapple piebald, which is a non-AKC recognized pattern, but still adorable I think. Reggie is a smooth red. 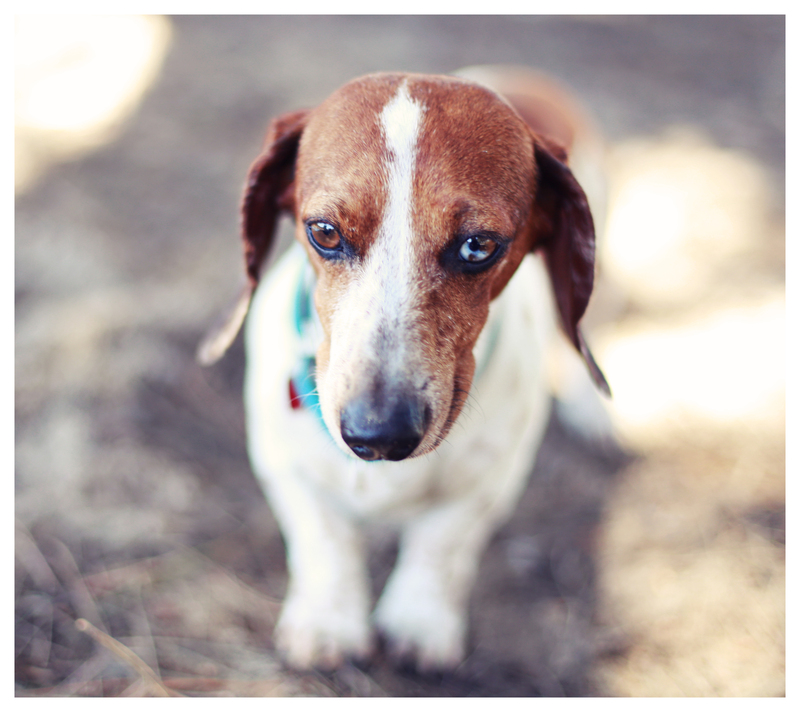 Both males are a little shy at first, and both are looking for their forever families. 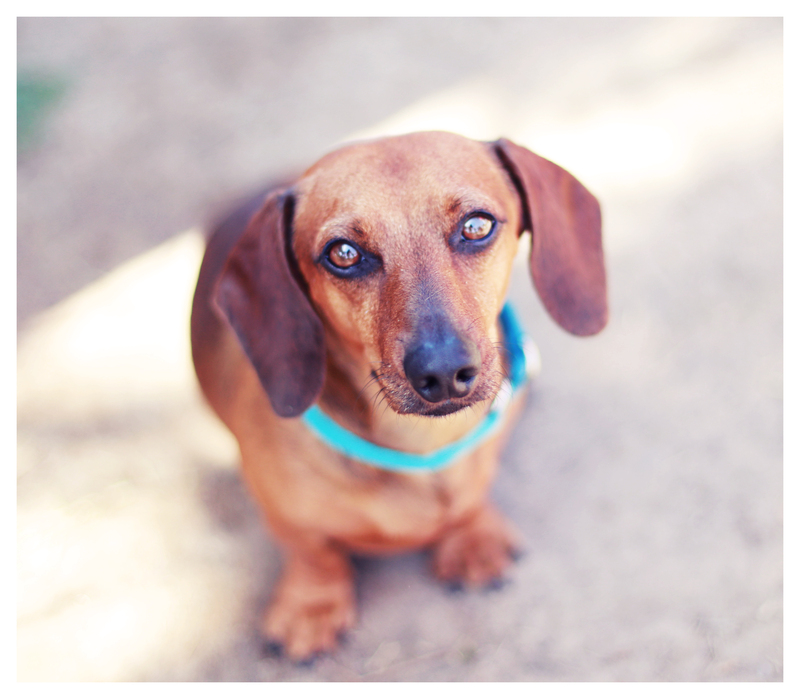 Both doxie adoptions are being overseen by Dachshund Paws and Pals Rescue and interested folks should apply on-line. Please share with any prospective people looking to expand their pack. Thanks! 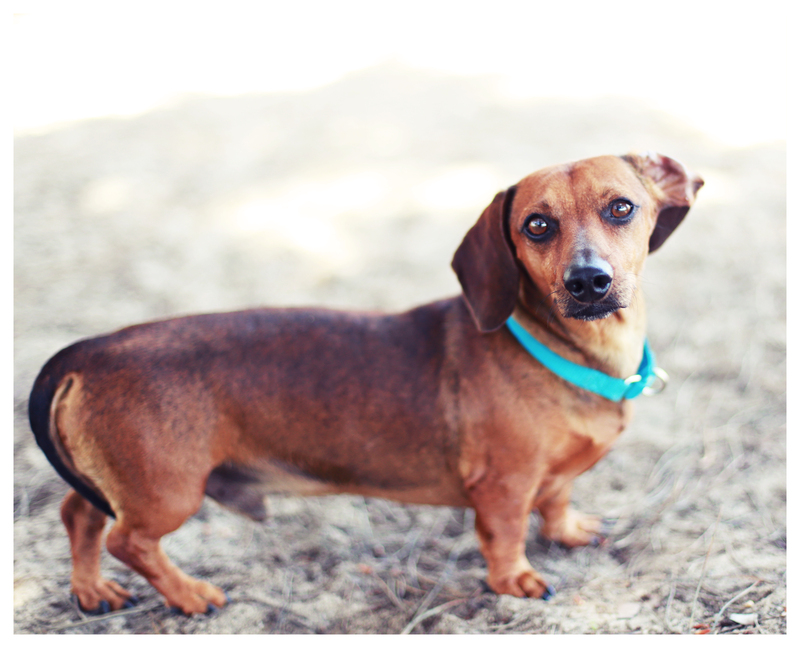 This entry was posted in Rescue and tagged #dachshund, #rescue, #smooth dachshund, doxies. Bookmark the permalink. Are these two the ones I wrote to you about yesterday? Don’t they want to try to adopt them out as a pair? No Doira. I haven’t heard back from that person yet. I did send an email though.